Princess Cruises’ summer Alaska schedule once again underscores the company’s commitment to its highly successful “Voyage of the Glaciers” Gulf of Alaska route, which is the only way to see some of Alaska’s most spectacular destinations, such as Glacier Bay National Park, College Fjord and Hubbard Glacier. 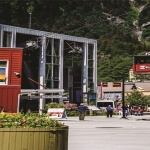 Princess passengers enjoy a number of exclusive features aboard Alaska cruises. 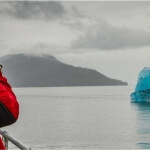 These rare opportunities to learn more about the “Land of the Midnight Sun” complement Princess’ extensive line-up of onboard naturalists and park rangers who entertain and educate passengers each year during the Alaska season. 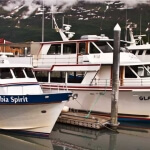 For the ultimate land and sea vacation, all cruises can also be combined with Princess’ extensive line-up of land tours, most of which feature Denali National Park and stays in one or more of its exclusive riverside wilderness lodges. 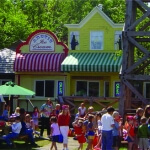 You can also travel aboard the company’s own railcars, which include 360-degree panoramic views, delicious meals and outdoor viewing platforms. In addition, passengers may add on to their cruise vacation with a one-to three-night stay in Seattle, Vancouver, Anchorage or Anchorage. 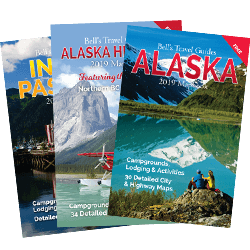 More information about Princess’ Alaska schedules and fares is available through a professional travel agent.